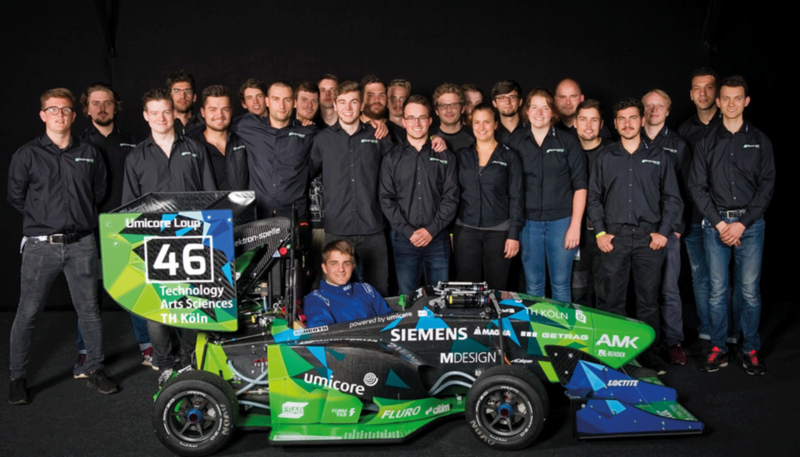 From the 6th until the 12th of august Formula Student Germany will take place on the Hockenheimring for the 13th time. And once again we are a part of it! So make sure to visit us in Pit 04-B! We’re looking forward to seeing you in Hockenheim.